Three people paid almost $10,000 a piece for a New Age experience led by a self-proclaimed guru that killed them. 21 people in total were hospitalized. Source: The New York Times. The spiritual leader of this credulous bunch, James Arthur Ray, (left) was promoted by Oprah Winfrey, Larry King Live and the Today Show. (How depressingly common that is for these charlatans). Click on image for larger size. Mr. Ray is a self-described “personal success strategist” and “visionary.” He’s also a self-described “World Thought Leader” and “Behavioral Sciences Expert” who charges $25,000 to $50,000 for a single talk. He’s the author of Harmonic Wealth, a New York Times bestseller. He was also featured in the 2006 film, The Secret by Rhonda Byrne, based on her best-selling book. The anti-war movement of the 1960s and 70s, along with the national nightmare of the Nixon Presidency and the Watergate scandal, confirmed my belief that the claims of government (or any authority) must be scrutinized like those of the proverbial used car salesmen. The Pentagon Papers revealed that those well up in the high chain of command knew that the Viet Nam War was un-winnable, yet they had no problem sending thousands of young men into that meat grinder while they dissembled in their public pronouncements. As Rick Perlstein’s excellent book Nixonland details, keeping the war going was simply part of an election strategy for Richard Nixon in 1968. Remember his campaign promise of a “Secret Plan” to end the war? If 20,000 more young men had to die on his watch so he could achieve his goal of playing Grand Master of American foreign policy, that was the price someone else’s children had to pay. A popular phrase of the time, expressed in buttons and posters, was “Question Authority.” That’s good advice in any age. There’s a danger in taking skepticism too far and landing amongst the fringes of disbelief like those who question the Apollo moon landings or the 911-Truthers who want to re-write recent history to suit their own prejudices. Their world becomes one of circular logic where every contradiction, even lack of evidence is cited as “proof” of the vast conspiracy. Given the above you can pretty well imagine my reaction to the Sweat Lodge deaths in Sedona, AZ of 3 participants at the $9,695 “Spiritual Warrior” seminar led by James Arthur Ray. A constant refrain that skeptics hear is that we are simply kill-joys. If people want to believe in ghosts, aliens, psychics and self-proclaimed New Age guru’s like Mr. Ray, where’s the harm? they say. 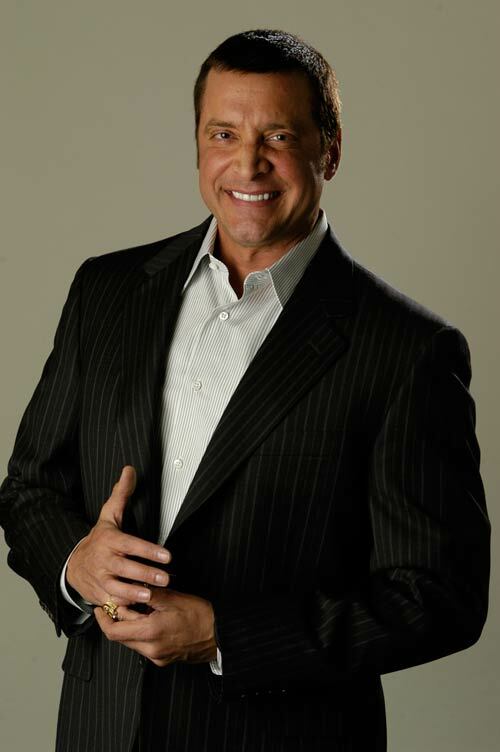 Financial: James Ray International, made $9.4 million in 2008 from combined sales of seminars, videos and books. The “Vision Quest” that cost $10 grand had people spending 36 hours in the desert with out food or water. They were allowed sleeping bags and you could buy a Peruvian poncho from Mr. Ray for $250. In an economy wracked by recession, massive job loss and home foreclosures can anyone argue that this is money well spent? Mr. Ray, the self-described “personal success strategist” has certainly succeeded for one person: himself. Psychological: Instead of skills to cope with reality, the participants are fed a thin gruel of trite aphorisms and dubious insights. One described a game where Mr. Ray wears white robes, pretends to be God, and orders some people to commit mock suicide. The so-called Laws of Attraction are simply a fancier way of saying “wishing makes it so.” That didn’t work when I was child and it still doesn’t work today. Malcolm Gladwell makes the opposite argument in his best seller Outliers: The Story of Success. He posits that you have to practice something for 10,000 hours before you become proficient enough to be called a master. I had an art teacher use this same number 30 years ago. She told me I had 10,000 bad drawings in me. If I wanted to improve I had to get those 10,000 mediocre drawings out of the way, first. Three people obviously went far beyond their physical limit and now all their Earthly concerns are gone. Evidently, for all his New Age expertise, Mr. Ray knows very little about health, medicine or plain common sense. Ask your doctor if he thinks the above regimen is a great, risk-free idea for anyone not in peak physical condition. In fact, one of the dead, 40 year old Liz Neuman of Minnesota, who died of multiple organ failure nine days after the sweat lodge experience, was described by family members as extremely athletic and in excellent health. Some of Mr. Ray’s millions will undoubtedly go towards his defense in the wrongful death lawsuits that will certainly follow.